Egg-stravaganza Festival — Triangle Pastry Co.
Quiche at Triangle Pastry Co, ready to receive it's fluffy savory custard filling. This quiche is not a frittata in a pie shell. 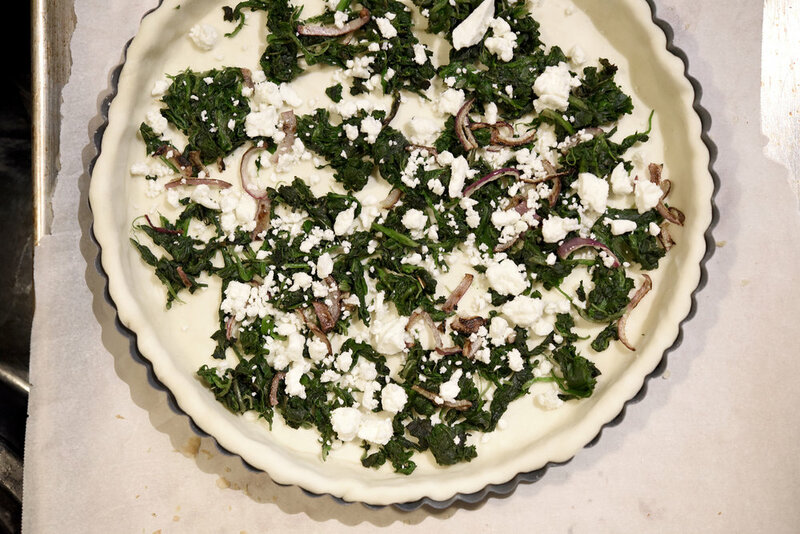 This quiche is a light, fluffy, savory custard laced with cheese, vegetables, and/or leafy greens. I can't wait for you to try it!